1. 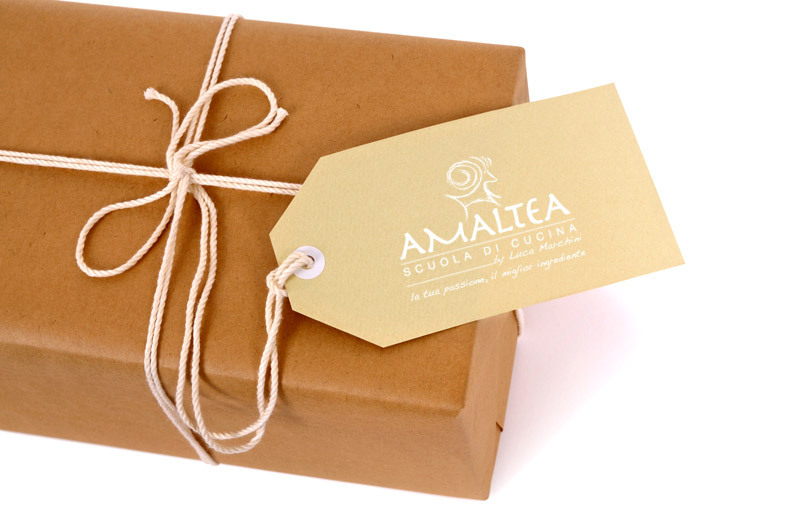 What is Amaltea Gift Voucher? With an Amaltea Gift Voucher you can give an amateur cooking course to whoever you want. It is a gift suitable for all tastes and abilities. You will be able to choose between courses of various types and durations, knowing that with this gift you will offer an engaging, useful and memorable experience. 2. What it looks like Amaltea Gift Voucher? Once you have chosen the gift-course you wish to make, we will create for you the invitation in a personalized envelope with the name you will indicate and accompanied by a unique creative work, coming from the “Bensone” boutique of the well-known Modena artist Ennio Sitta. 3. How to obtain Amaltea Gift Voucher? – Select one of our “contacts” and make your reservation. – You can collect the Gift Voucher at the school- You can ask the school to send it to your recipient.